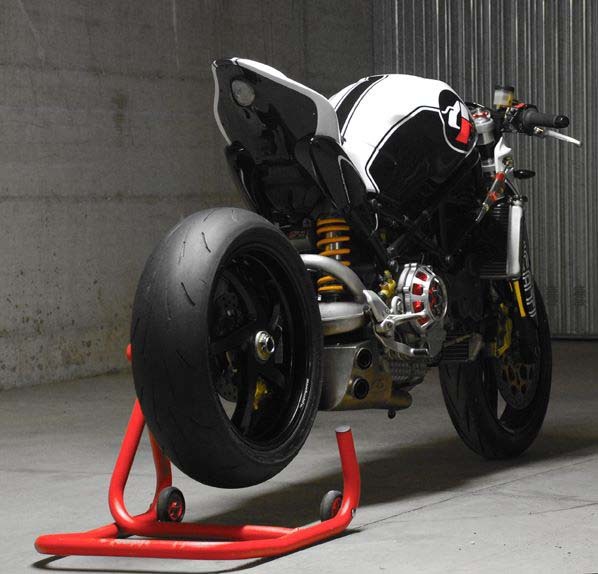 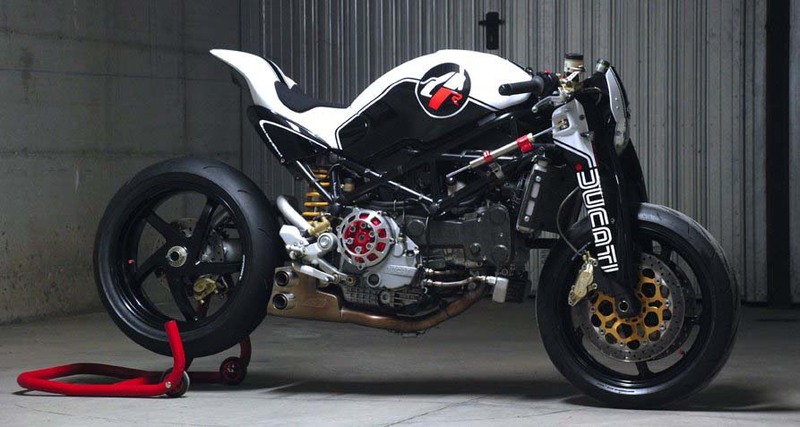 While the Ducati Monster S4R is a special machine in its own right, using a water-cooled four-valve superbike-derived motor, this custom by Paolo Tesio caught our eye as something singularly different from the Italian brand’s fine work. 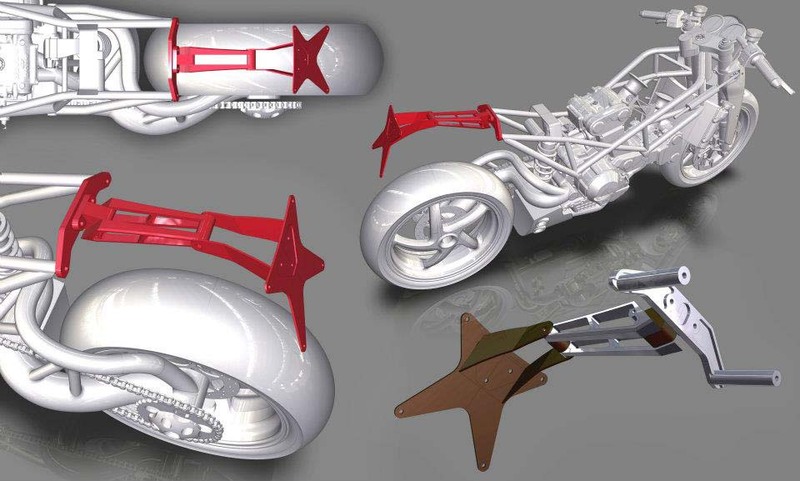 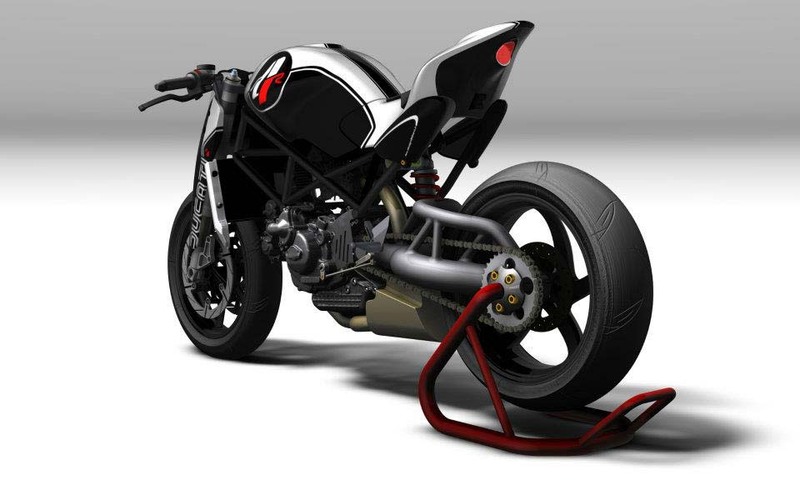 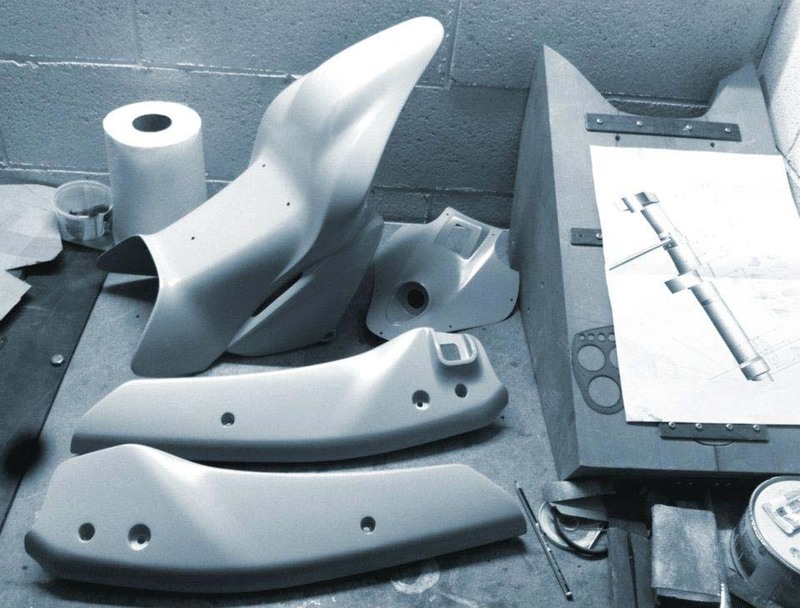 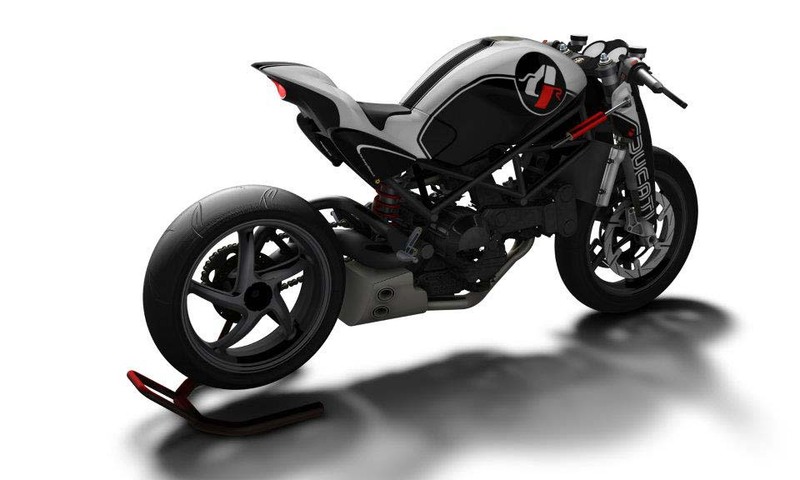 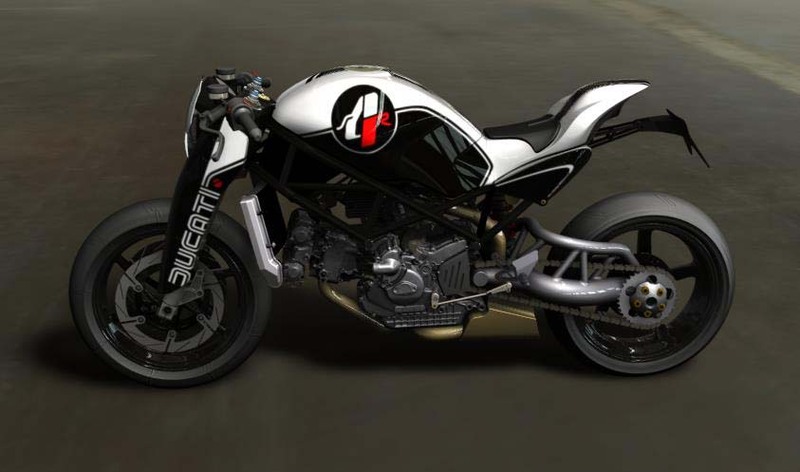 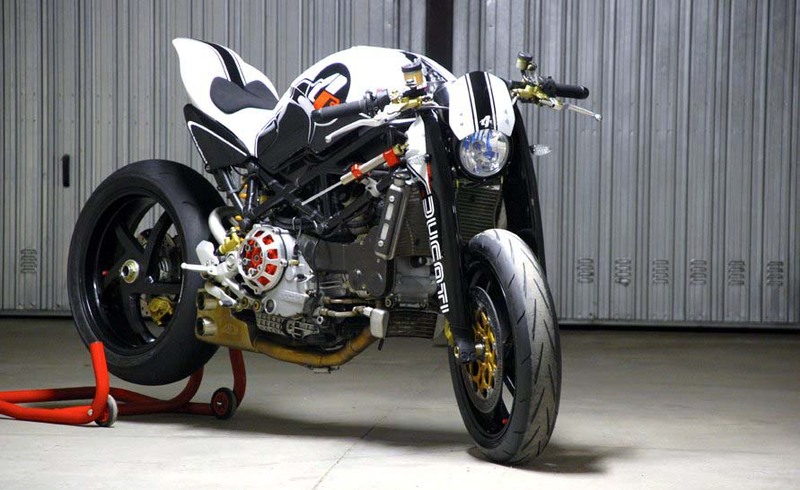 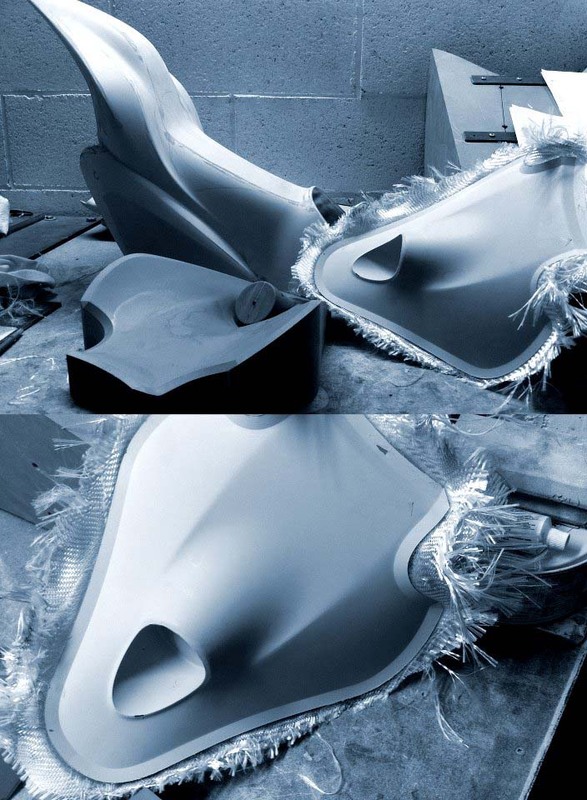 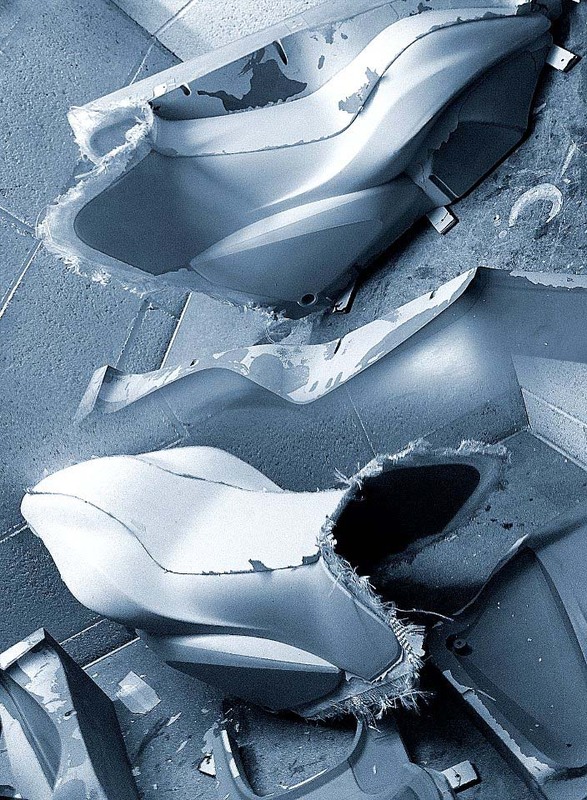 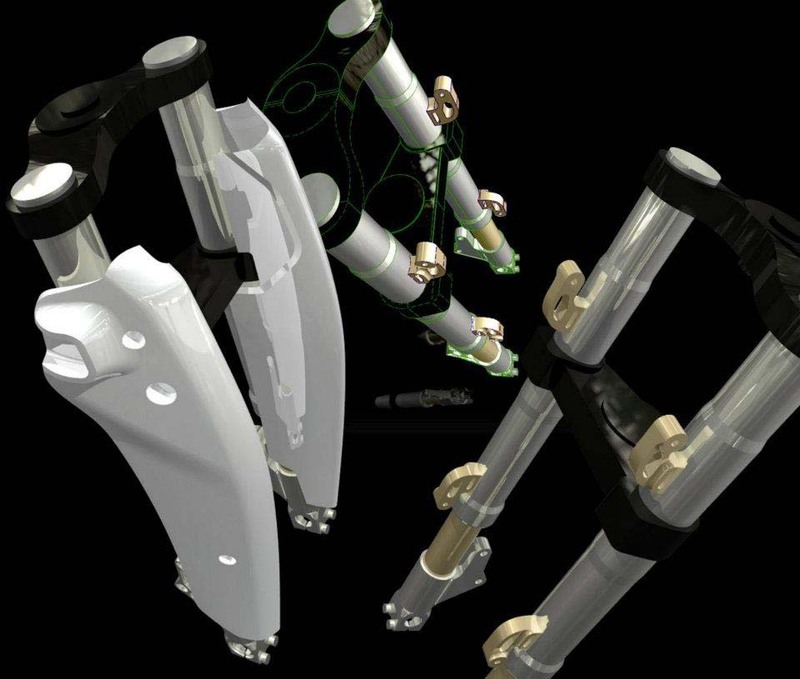 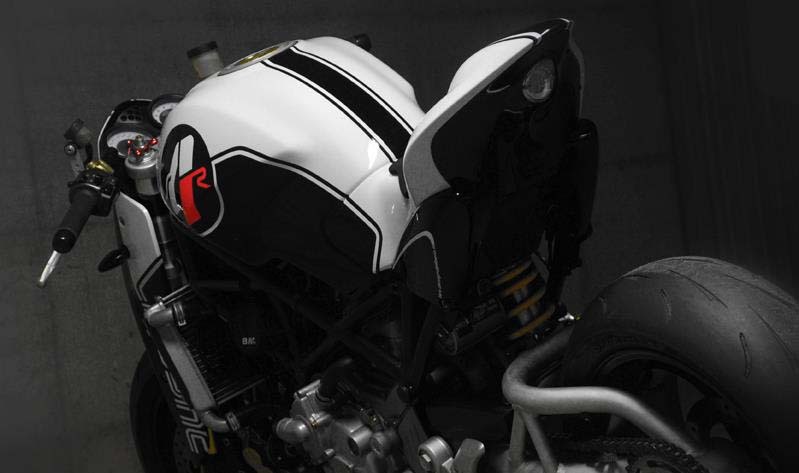 First creating a custom subframe, tail section, and fork guards in CAD, Tesio’s finished motorcycle compliments the original design of the Monster S4R quite well, in a balanced “evolution, not revolution” sort of way. 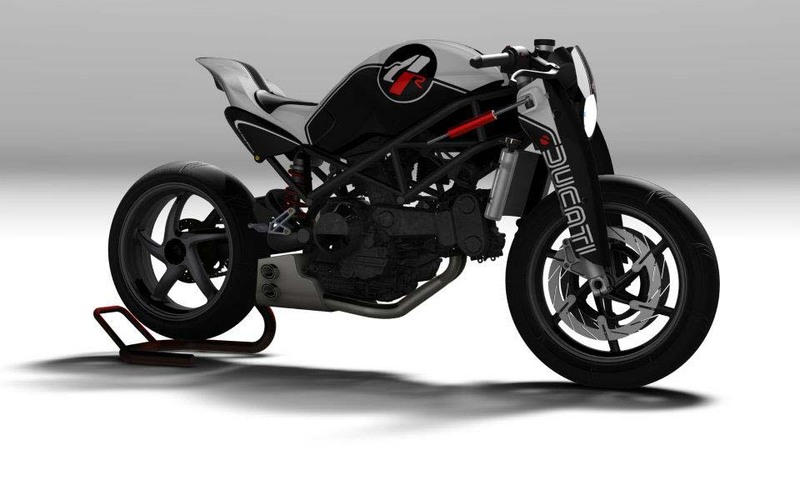 Complete with an underslung box-style exhaust, the look is clean, different, but still very true to the Monster’s café roots. 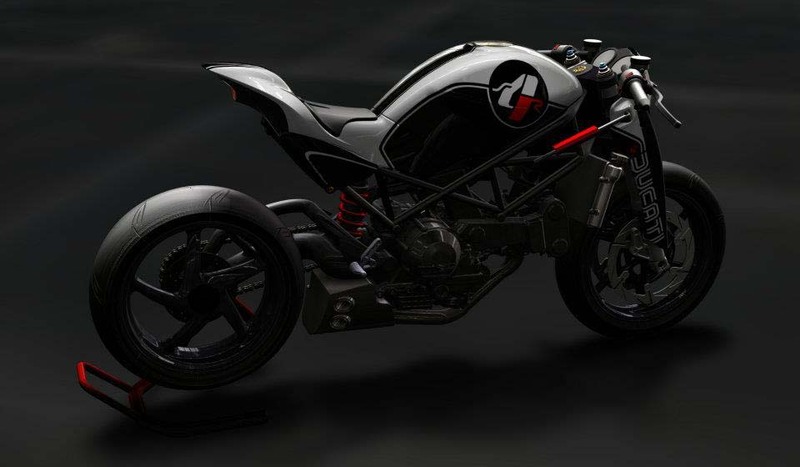 Our favorite part is perhaps the least functional, as the fork guards give a girder front-end feel, and are tastefully emblazoned with the retro Ducati logo. 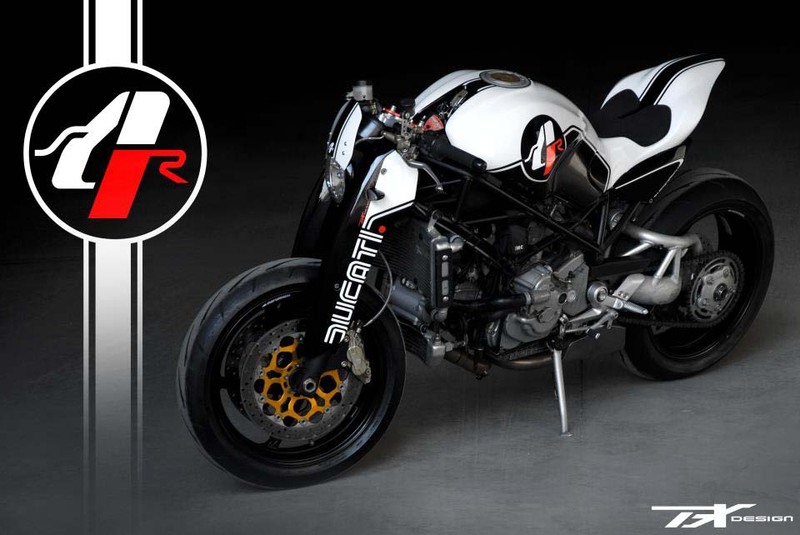 If there is enough interest, Tesio says he will make a kit available to S4R owners. 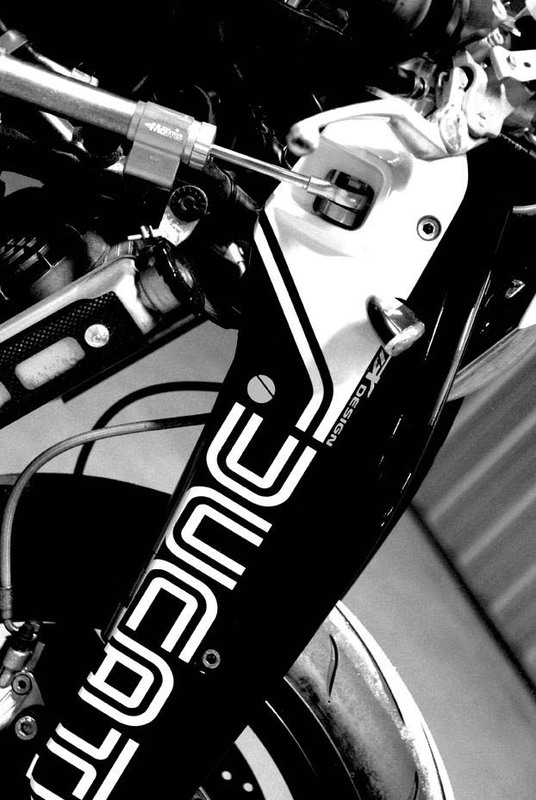 More tragically small and horribly cropped photos after the jump.